We love Meyers and Chang! From Oyster Oblivion on Sundays to Cheap Date Mondays & Tuesday we just love the food and fun of our very own South End Meyers and Chang. 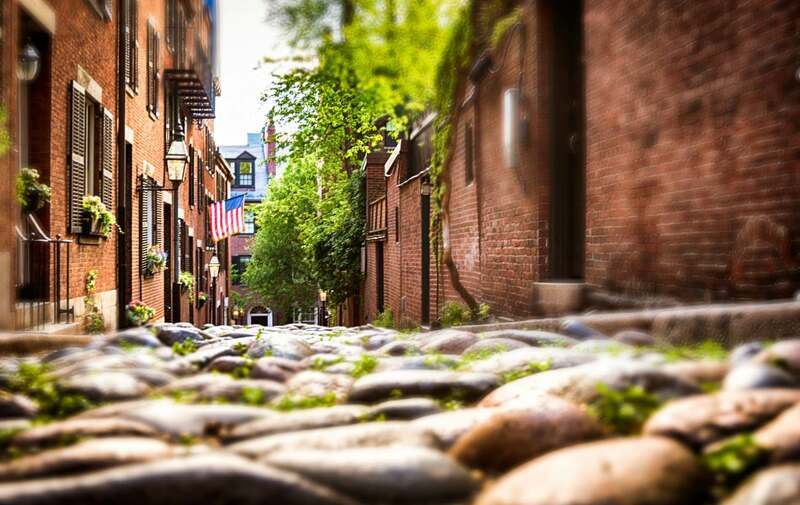 Come visit us for a wonderful Boston weekend! Stay at our luxury bed and breakfast and walk over for a delicious and fun meal with Joanne Changs special touch on Chinese, Taiwanese, Thai and Vietnamese delights.